Lulu's Garden: Is there such a thing as a free lunch? 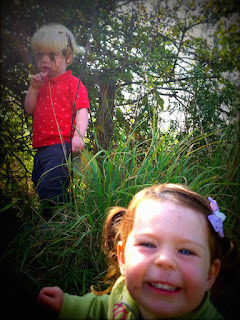 We're going on a bramble hunt, we're gonna find a big one! Today is the start of the Soil Associations's Organic September. 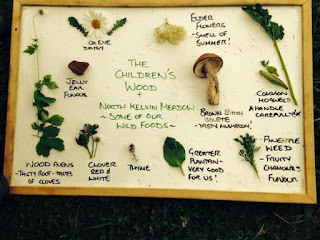 You don't get more local or seasonal than picking and eating the edible plants in your local area that haven't been treated with any chemicals. And way, way, way back in time it's what all of us would have done to survive, there haven't always been shops after all! Get know your local area by really, really looking at the trees, hedges and plants that are there and watch how they change with the seasons. Sometimes the yummy things to eat are only there for a week or so, so you need to keep looking. Start by looking for things that are easy to identify and don't have dangerous lookalikes. So wood sorrel, brambles and elderberries are ideal. I had great fun last year brambling with my BFF Euan, read my blog on it here. And don't forget the seaside. If you're lucky enough to live near the sea or are going for a visit, there are heaps of things you can find and eat. How about edible seaweeds like Dulse and Laver? Or seaside plants like rock samphire? 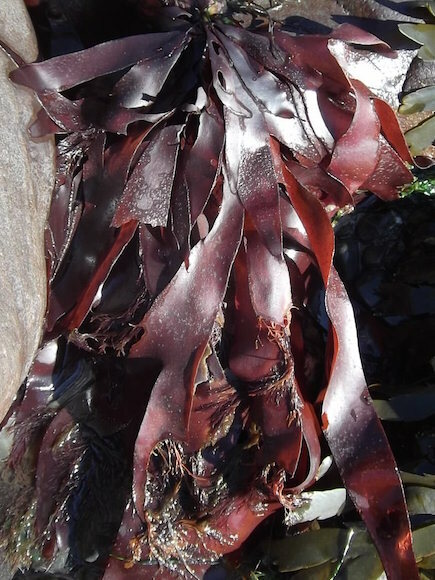 The best thing of all about forging for seaweed is that there are no poisonous seaweeds in the seas around the UK. It's best not to collect anything from beside busy roads or industrial sites as the plants might be covered exhaust fumes and other nasty chemicals. If you're foraging for plants that grow close to the ground make sure not to pick from areas where lots of dogs walk as you don't know where they've been having a wee! 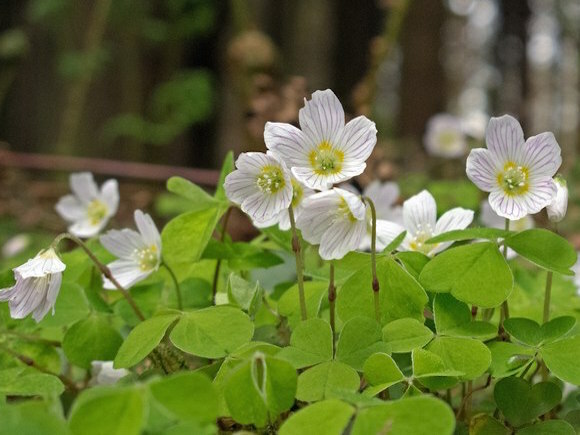 With most foraging you should cut the plant rather than ripping it. If you just rip up a mushroom you can damage the underground web of special "roots" called Mycelium. It's the same for seaweed and for other vegetables, don't pull out the roots but cut the stems. Make sure to wash all of your yummy treasure very thoroughly in lots of running water. 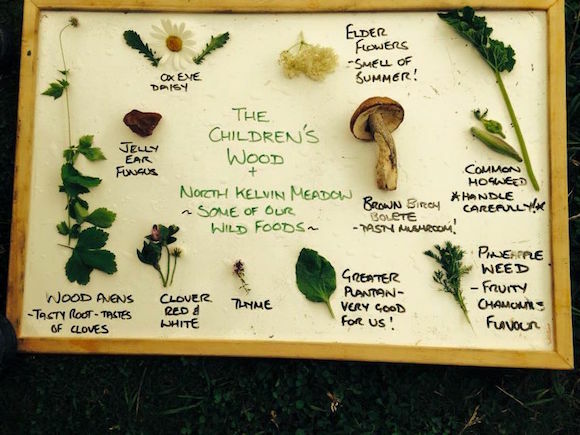 Not only is what you foraged free, it often tastes way better than what you buy in the shops. Not convinced? 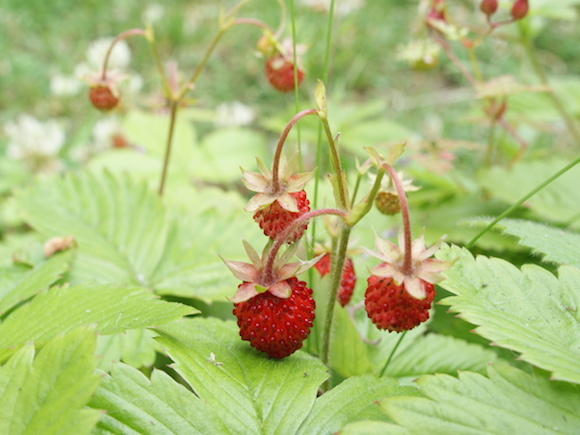 Have you ever tried a wild strawberry? They are teeny tiny but have a much stronger taste than farmed ones and are still to be found out in the wild until September. You also get to taste fab new flavours from things you never get to buy in shops. And of course you don't need to do all the planting, weeding and watering that us experienced gardeners have to do in our gardens! 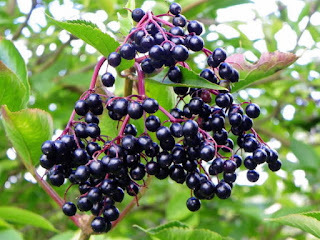 For an even longer list of what you can find in hedgerows the UK and when, have at look at the fab page on the Wildfooduk site. 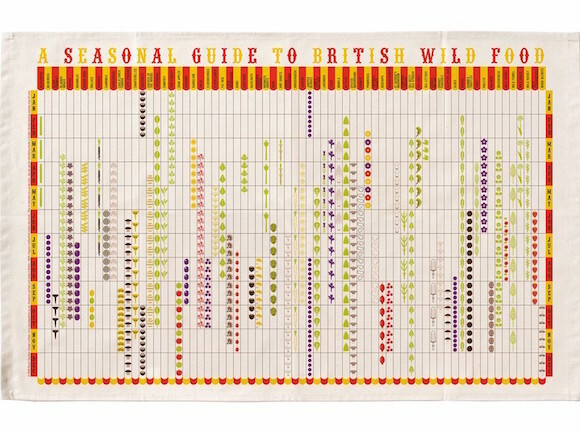 Only ever eat a plant from the wild if you are 100% sure of what it is (and that it's safe to eat). So ALWAYS make sure an adult who does know how to identify the plants has told you it is ok to eat a plant before you munch on it. There are 10 poisonous wild mushrooms in the UK so mushroom foraging should be left those who really know how to identify the edible ones. Remember that wild plants don't belong to you so don't pick every one of them. You need to leave some for other people but you also need to leave some so that the plants can survive and grow year after year. 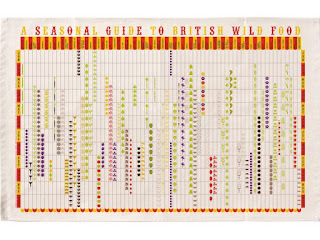 And you need to leave plenty for other foragers like bees and birds. Some greedy people have been taking all of the wild mushrooms in the New Forest and selling them to make money (which is illegal). This is a bit mean on other people who might want pick and eat a few and is killing the fungi so they won't be there in the future. Well I've spotted the first ripe brambles so I'm off to see if Euan can come out to play and help me forage for some.